A replica of the factory 987 Cayman R side stripe decals. A perfect addition to your 987 Cayman or Boxster. We also have created this decal in a 981 version as well. 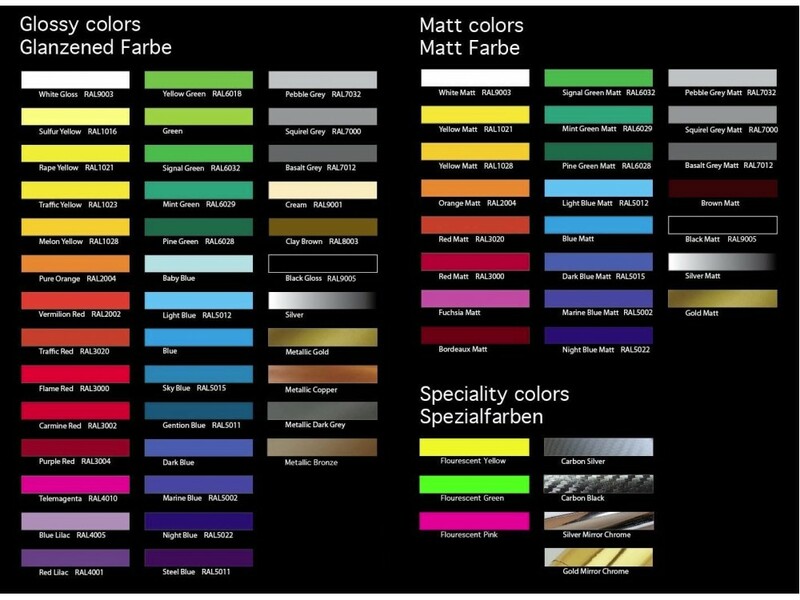 This set comes with the main stripes for the sides plus the front bumper pieces. 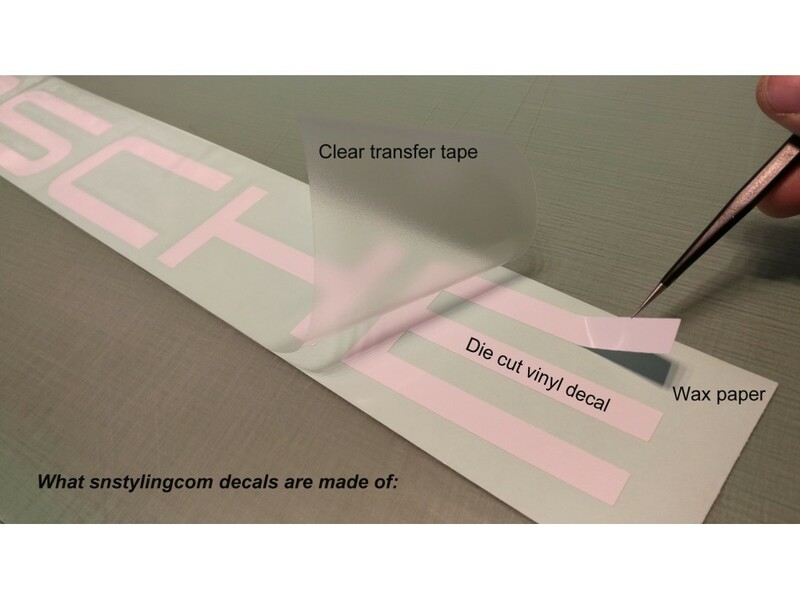 Decals are cut from premium vinyl, premasked and ready to install.